Osh Interview – The man behind ‘My Ye Is Different To Your Ye’ delivers one of his first-ever interviews. Having shot to prominence with the viral success of his ‘My Ye Is Different’ video, Osh saw his video gain millions of views across social media pretty much overnight. He then followed up that by signing a record deal with Colombia, Sony, as well as dropping the full version of ‘My Ye’, which can be listened to here. 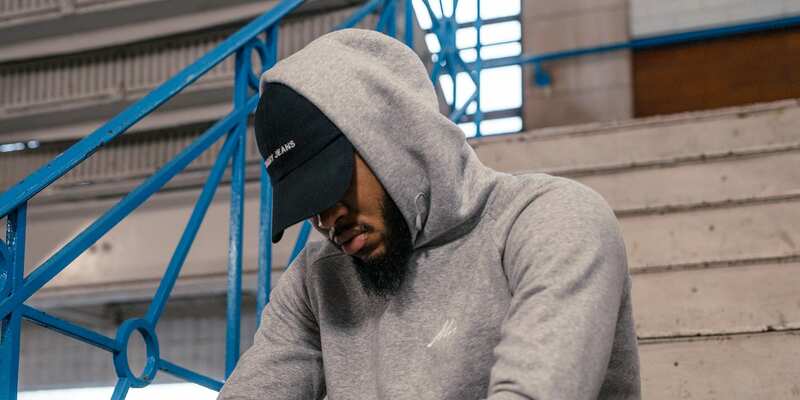 Speaking with Plugsville founder Ajay Rose, the Croydon-based singer details the process of how his first song took off in such a short space of time, as well as explaining how seven different record labels showed an interest in signing him, outlining why he chose Sony. Osh also talks Burna Boy, the rise of ‘viral musicians’, Idris Elba’s remix and artists like Chip reaching out to show him support. All photos by Qavi Reyez. “I think it can happen again, I feel like you have to know what you’re doing. For example, the video, that wasn’t me by myself.